Benefit for Emanuel Congregation Reviewed by Edgeville Buzz on June 27, 2009 . 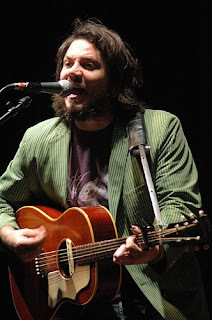 Jeff Tweedy, songwriter and leader of the band Wilco, performs a concert to benefit Emanuel Congregation on Saturday, August 8, at 8 p.m. Opening for Jeff will be comedian Peter Grosz, a former member of Second City and Emanuel. Peter currently lives in New York City and is a writer for Comedy Central’s Colbert Report.